On March 14, the U.S. 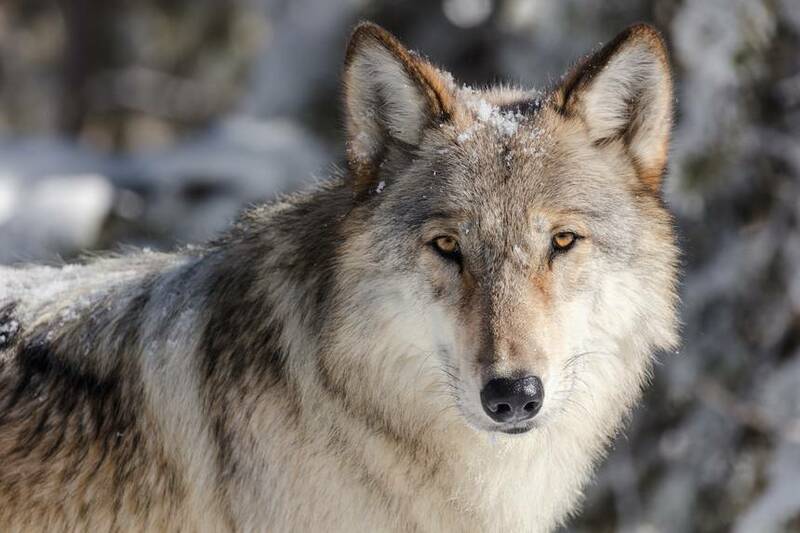 Fish and Wildlife Service announced its plan to remove federal Endangered Species Act protections from gray wolves in the lower 48. Without federal protections, it is likely that wolf management will be turned over to state authorities. Historically, this has resulted in wolves becoming fair game for trophy hunters. Wolves are just beginning to reclaim territory after decades of unremitting slaughter that nearly brought them to extinction, and a removal of protection will greatly threaten this comeback. 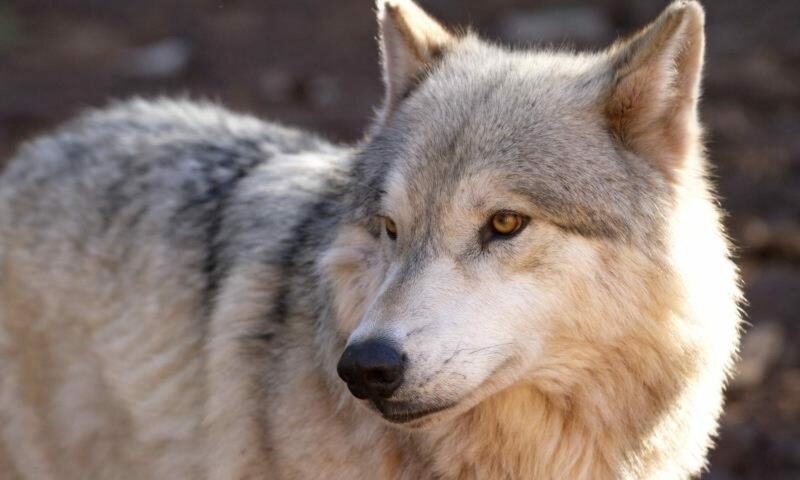 Check out the article by the Wolf Conservation Center here for more information. Public comments are open until May 14, 2019! This splendid black beauty was photographed by a visitor to Denali National Park right on the park road. The visitor was understandably thrilled to see and photograph this gorgeous park wolf up close and personal. 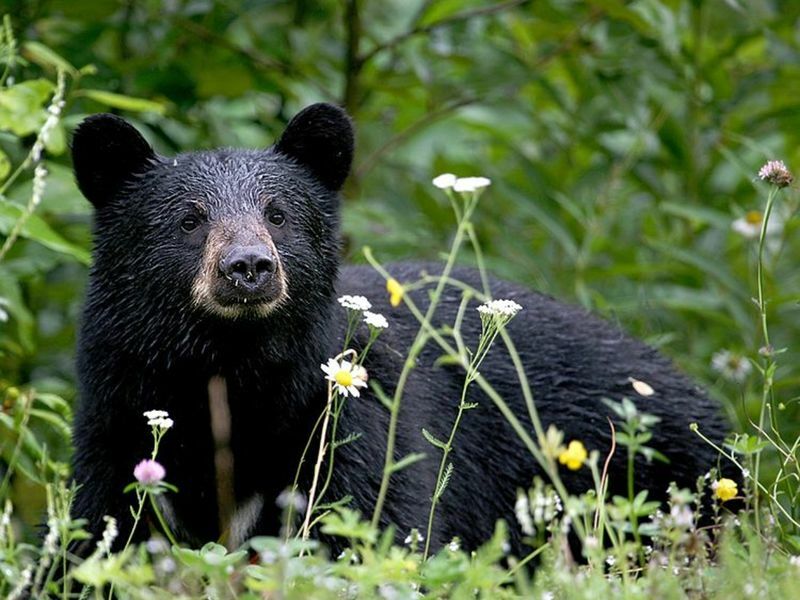 Viewing living iconic park wildlife in one of the nation’s greatest wilderness national parks is the ultimate Alaska experience for visitors, and Alaska residents often seek the same experience. 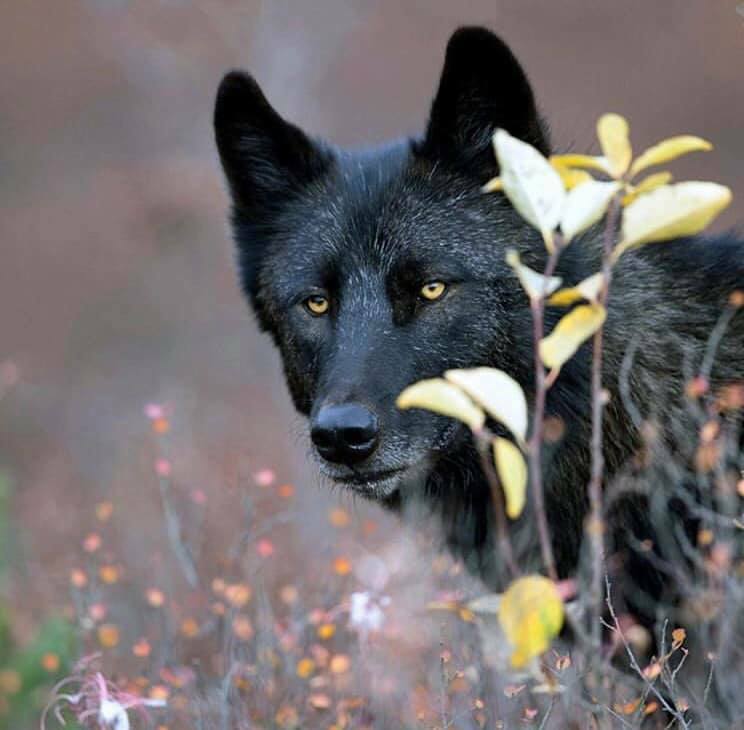 Unfortunately, according to a reliable source who is a permanent resident living in the park area, this very black wolf was likely legally shot and killed when it strayed outside of park bounds. Years ago the Alaska Board of Game agreed to enact a protective no kill buffer along the park’s northeastern boundary. 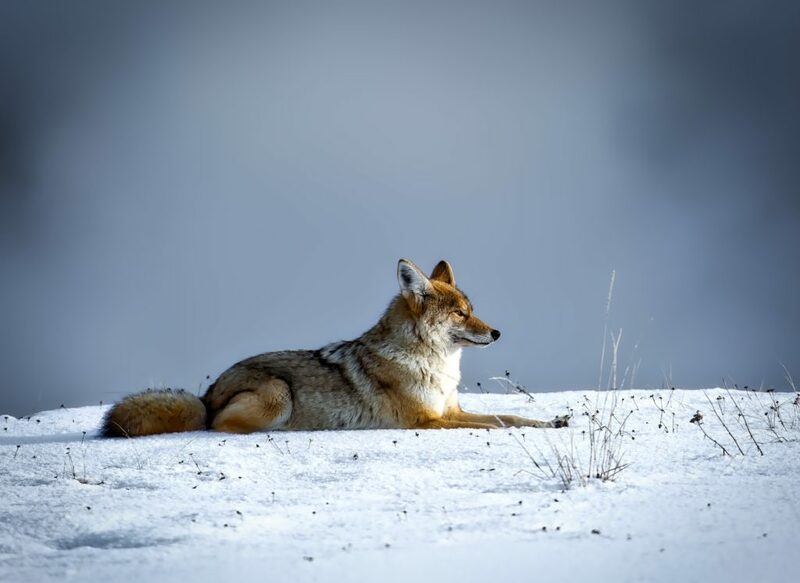 However in 2010 the board cancelled the buffer, likely influenced by a few local trappers and hunters who seek to legally kill wayward park wolves, essentially treating the national park as a nursery furnishing a supply of animals to kill. Several recent attempts to reestablish the protective buffer to protect straying park wildlife have been formally made to the board (which consists of seven trappers and hunters), but all efforts have been dismissed. Other attempts to legislatively and administratively reestablish the no kill buffer have also failed, even in the face of a recent statewide poll revealing that the majority of state residents favor such protection for park wildlife. Meanwhile, visitors continue to come to Alaska seeking a Denali Park wildlife experience, pouring millions of dollars into the area’s economy. An eight year old economic study by the Alaska Dept. of Fish & Game already demonstrates that the economic value derived from visitors seeking watchable living, wildlife far exceeds that resulting from trophy and sports hunting. One of Alaskans For Wildlife’s goals is to support and push policies that protect Alaska’s wildlife. Beyond general and basic empathy for wildlife, protecting living, watchable wildlife in Alaska is a major building block toward a sustainable economy Unfortunately, a 19th Century Alaska State Legislature and state administration utterly fail to recognize the seemingly no-brainer benefits of living wildlife in Alaska. Looking for the right organization to support with this year’s Pick.Click.Give? Check out Trustees for Alaska, Alaska’s only environmental law firm. For over forty years, they have used the law to fight for the wild spaces in Alaska, and have done a tremendous job protecting our wildlife. We quite frankly would be lost without them. Support them this year by donating a portion of your PFD here!